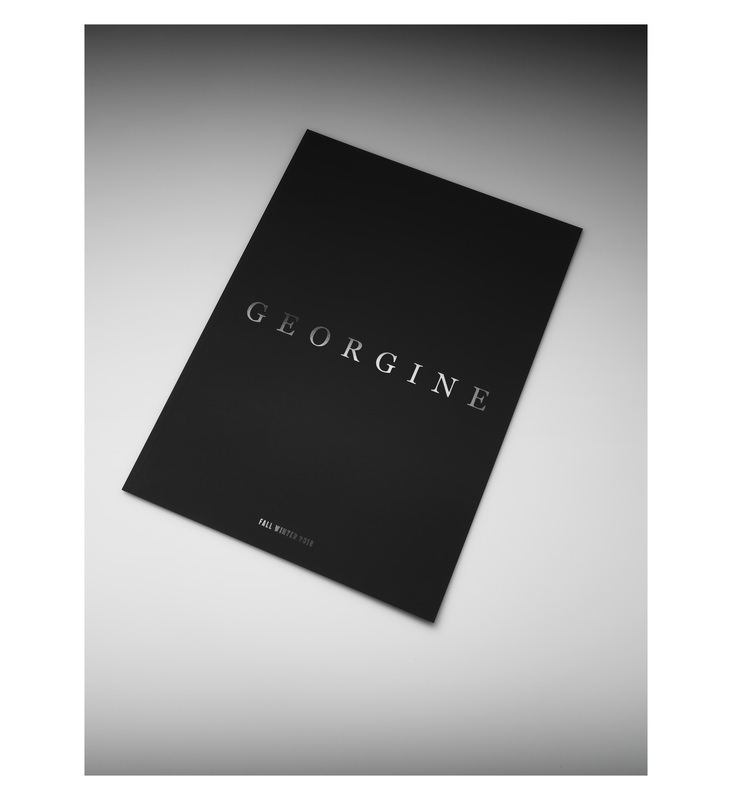 We recently took on our second project with the luxury womenswear brand, Georgine. 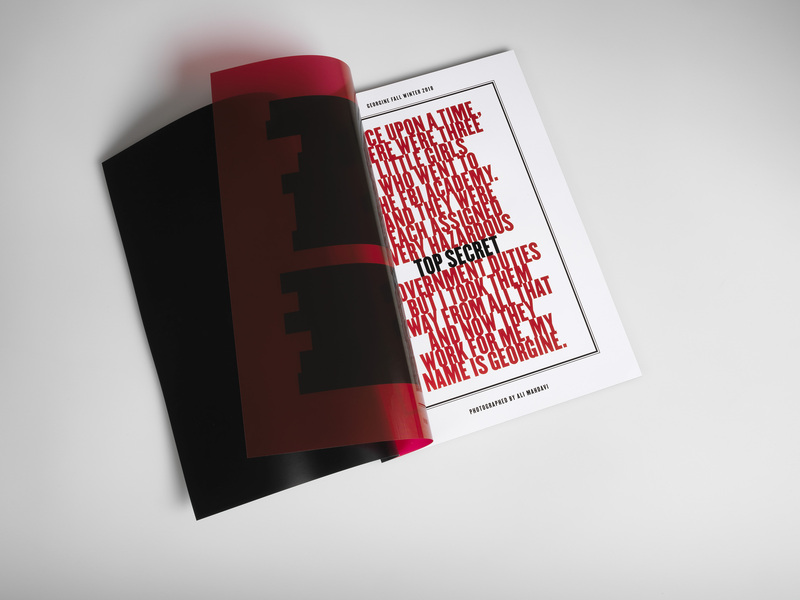 This production was extremely color-critical – we utilized the tremendous precision and color control of our HP Indigo 12000 to produce the most accurate and defined color elements on every page. 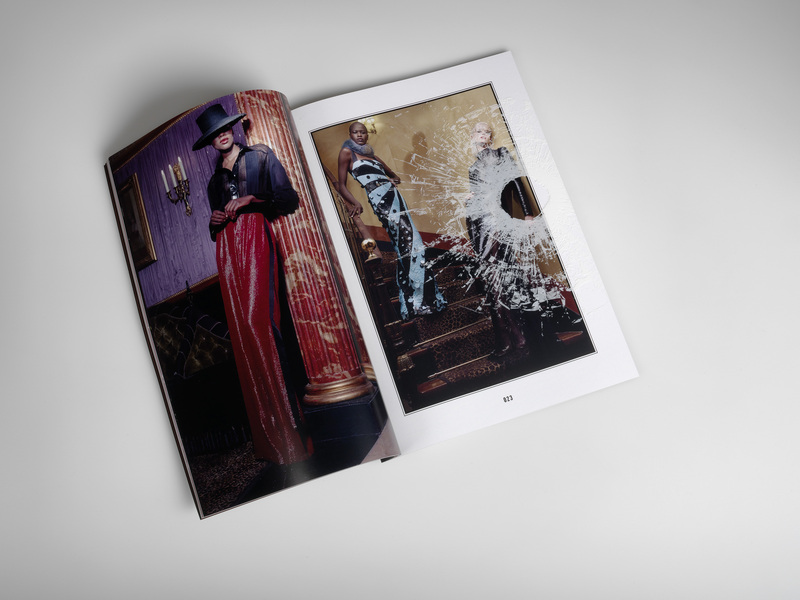 One exceptionally unique quality of the Fall 2018 Viewbook is the use of transparent polyester pages throughout. 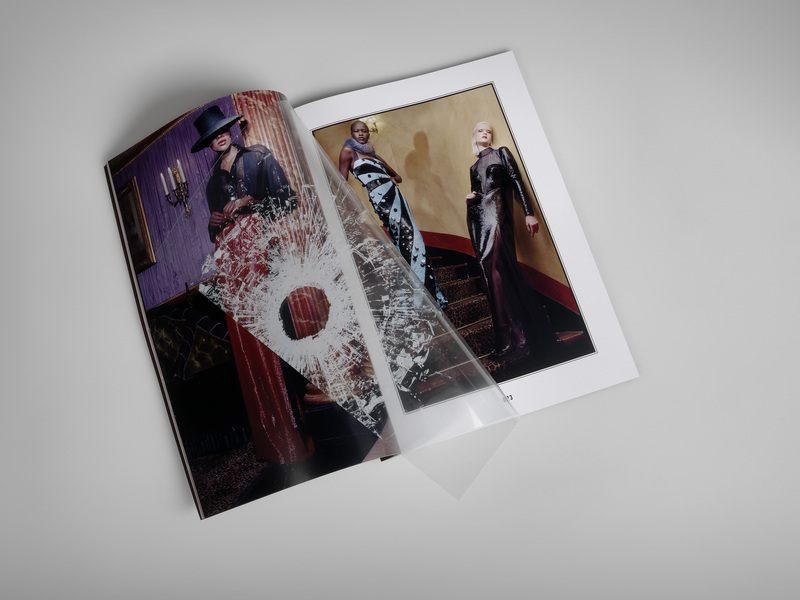 These clear sheets add detail and dimension to the photographs within, and, along with the soft touch film lamination and foil stamping on the front cover, enhance the book’s overall viewing experience. Finished size 10.75” x 14.75”. Cover printed on 100# Endurance Digital Gloss Cover. Text pages 80# Endurance Digital Gloss Text. 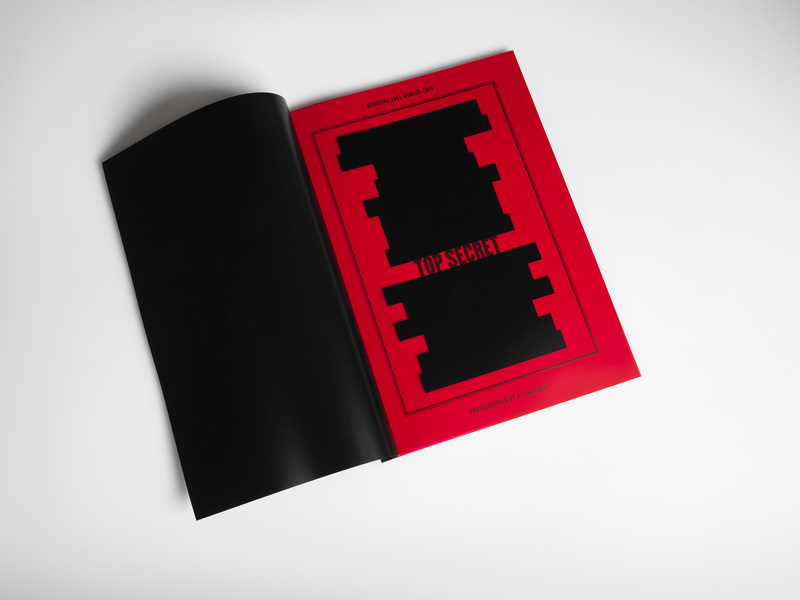 Includes 8 transparent polyester pages. Features soft touch film lamination and clear foil stamp on cover.